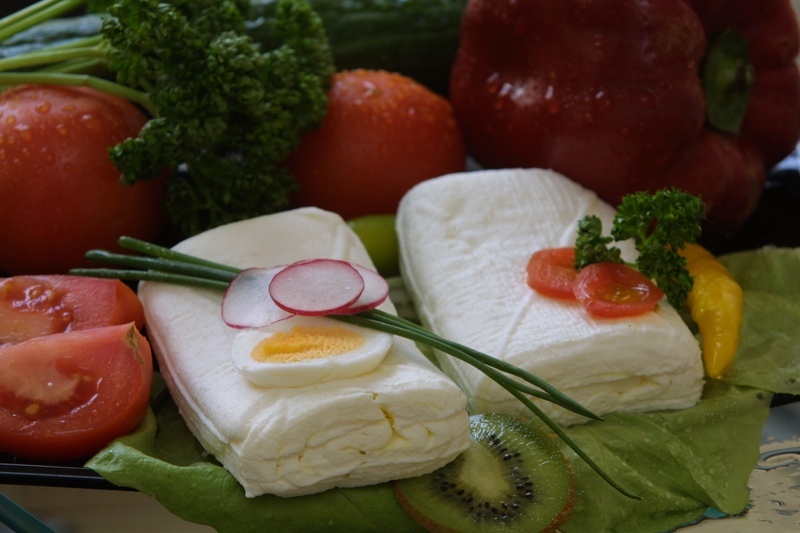 Eggcheese is egg white pressed into sheets and rolled so it can be used in many different ways. It contains essentially no fat, carbohydrates, or cholesterol. It can be eaten warm or cold -- as a snack or meal. 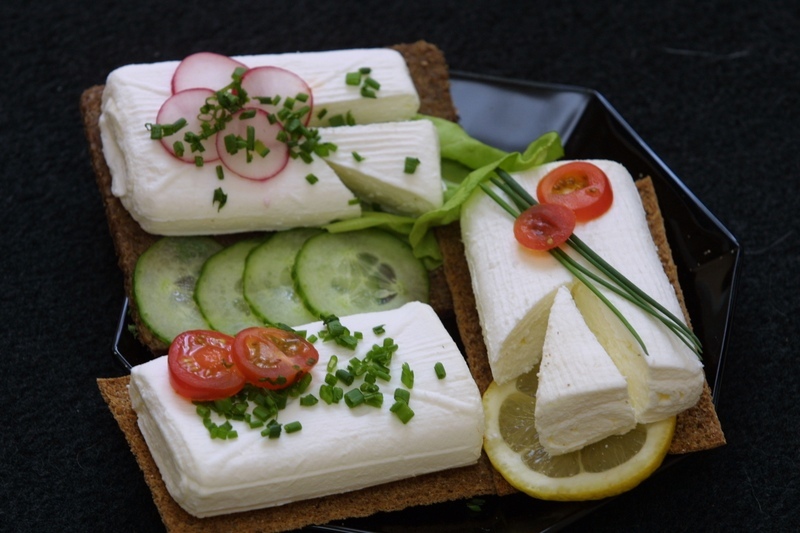 Eggcheese can be used in many recipes to replace meat or cheese, or used in a spread or in a salad. With it's neutral taste, it never overpowers and is good at absorbing seasonings and flavors from others ingredients.